The Japanese manga (comic book) and anime (animation) industries are becoming an ever more prominent presence globally. In a world in which traditional forms of media are facing rapid decline, Japan’s continued demand for this content means that thousands of people are forging careers as mangaka (manga illustrators) or animators. 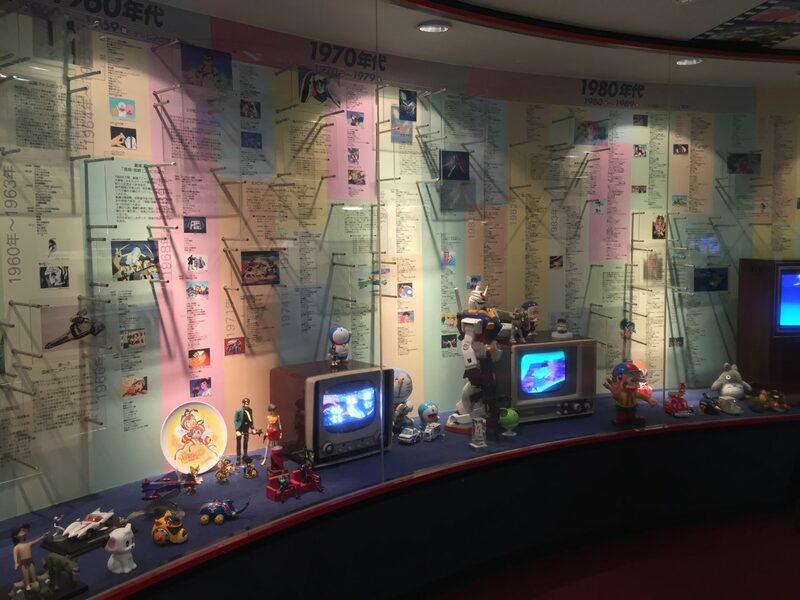 This varied and creatively stimulating trip combines visits to animation museums and studios, as well as more traditional cultural sites in Tokyo and Hakone. Our school trips are completely customizable and can be tailored to meet your requirements. Speak to a specialist now to find out which additional destinations, itineraries and subject focuses are available for this trip. Arrive in Tokyo and transfer to accommodation. Head to the 45th floor of the Tokyo Metropolitan Government Building for a fantastic view and trip briefing. Rise early and head to the world-famous Tsukiji fish market before trying your hand at sushi-making. After an afternoon spent exploring the pop cultural haven of Harajuku; finish the day at Shibuya Crossing, Tokyo’s iconic intersection. Start the day with a visit to a local school where students will join in with classes and make friends with their Japanese peers. Afterwards, head to the colourful Sensoji Temple to learn about Buddhism. Finish the day with a scenic cruise down the Sumida River. Visit the Suginami Animation Museum where you’ll have the chance to create your own flip book video. In the afternoon, head to the Edo Tokyo Museum, learning about how Tokyo transformed from a tiny fishing village into the world’s largest metropolis. 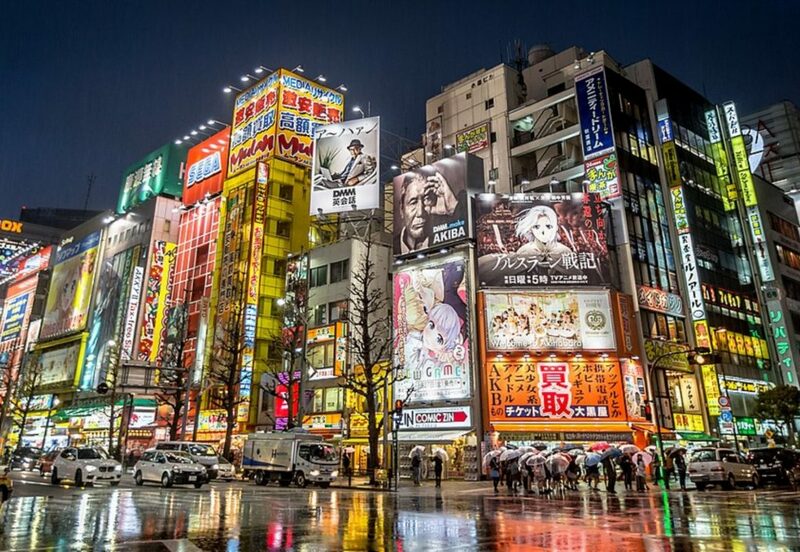 In the evening, discover the centre of otaku culture at Akihabara. Escape the hustle and bustle of Tokyo, taking a train outside the city to Fuji-Hakone-Izu National Park. See breath-taking views of Mt. Fuji (weather dependant) and ride a series of cable cars and mountain railways through the park, before descending for a cruise on the beautiful Lake Ashi. Today, you’ll be able to sample black eggs – a local delicacy coloured by the sulphuric spring waters in which they’re cooked. Take a guided tour of Tokyo Animation College and gain inspiration from the people at the forefront of the industry. Spend an afternoon of fun at the J-World indoor anime theme park and the Pokemon Mega Center, before heading to manga-fan paradise Nakano Broadway. Top of the day at Shimokitazawa Tollywood, where you can catch an animated film by an up and coming director. Bullet train back to Tokyo or transfer to Kansai International Airport for your flight home.